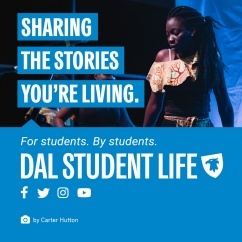 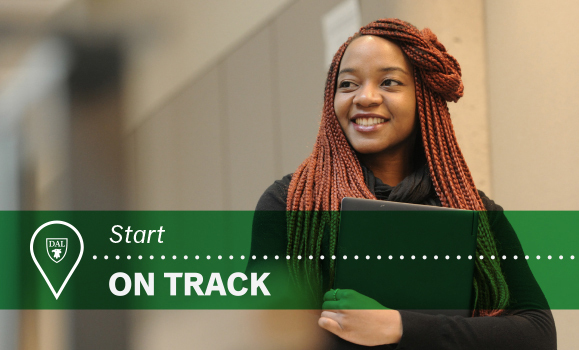 What you really need to know about life at Dalhousie on the Dal Student Life blog. 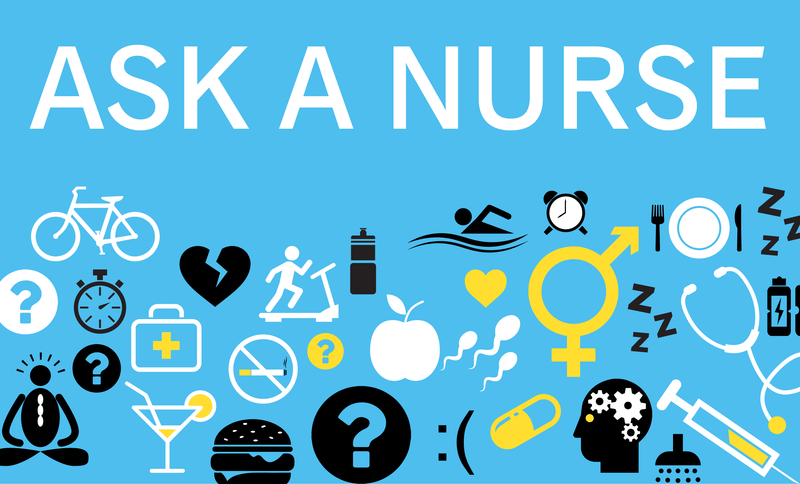 In addition to on-campus resources, Dalhousie and King's students are encouraged to learn more about their health using online resources available to them. 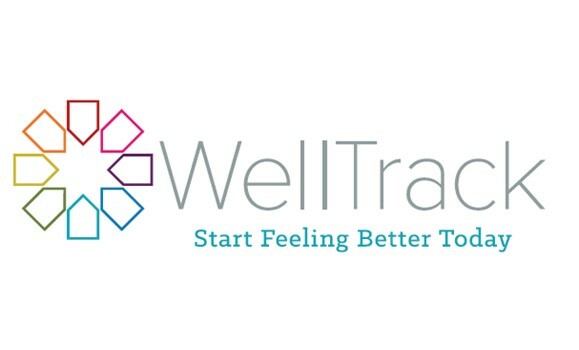 From asking questions to our nurse online to tackling fears of public speaking with WellTrack, the resources below will help take care of and improve your health.